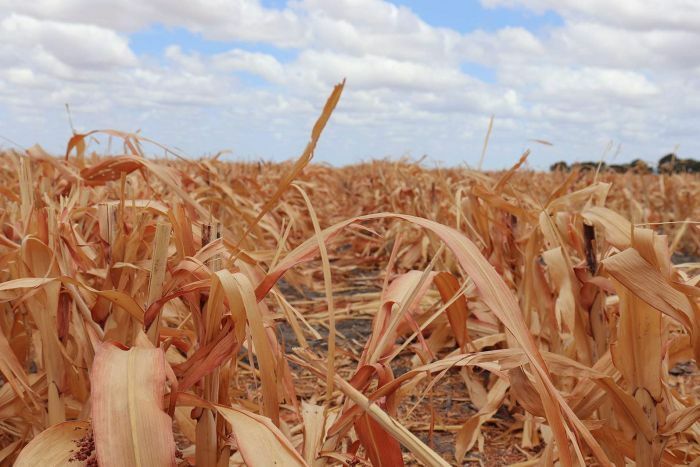 With the United Nations estimating the world’s population will hit 9.8 billion by 2050, Australian researchers are at the leading edge in a global search for ways to dramatically improve crop yields, land use and food security. 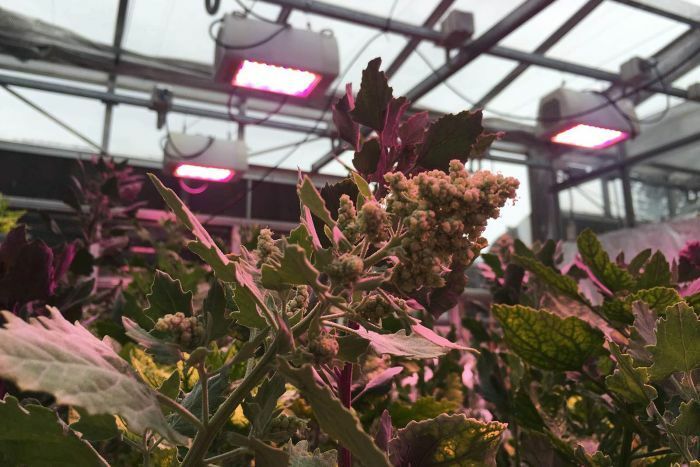 The world-first speed breeding technique was developed by scientists at the University of Queensland’s alliance for agriculture and food innovation (QAAFI), who use light and temperature-controlled greenhouses to accelerate plant growth and deliver more tolerant crops. Senior research fellow Dr Lee Hickey, who has led the program for more than a decade, said it could take 20 years to develop crops with drought and disease resistant traits, but the greenhouses delivered these results in half the time. 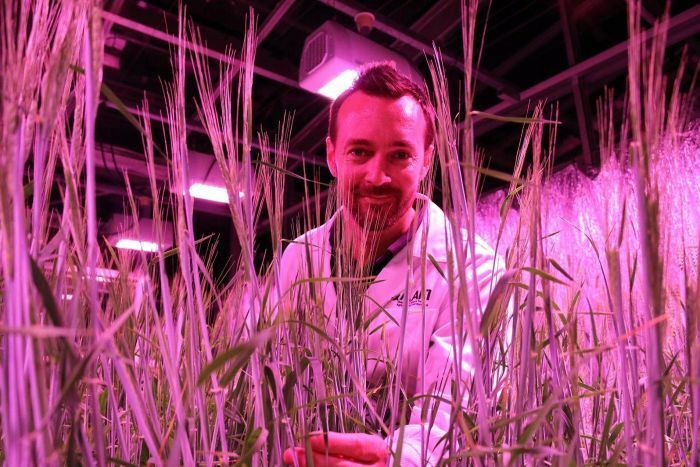 “We can now grow up to six generations of wheat, barley, chickpea and quinoa per year in greenhouses instead of just one or two in the field,” he said. 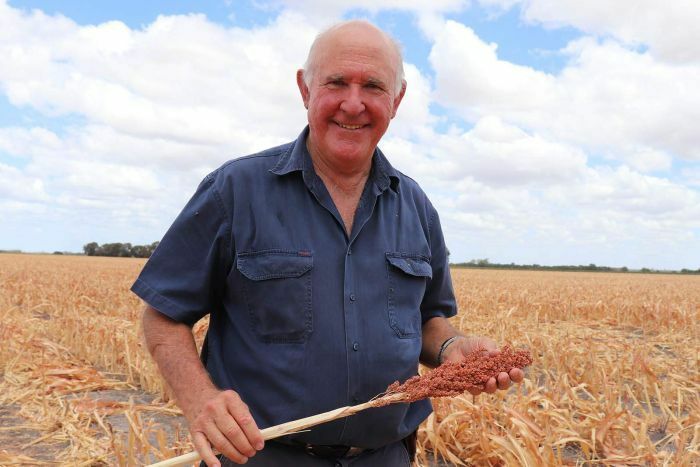 “As we’ve seen, the past 12 months has been a bit of a rollercoaster for our farmers, going from one of the worst droughts we’ve ever had in Queensland and New South Wales, to floods in the north — it’s a bit like being in a lottery being a farmer,” he said. “Climate change is happening now, it’s not a futuristic thing. “It’s been another one of these disastrous summers,” he said. “Crop breeding, crop research and development is a key cornerstone to our industry and thankfully the grain industry collectively contributes an awful lot through levies that are used to fund the research work that is carried out by universities, the CSIRO and the Department of Agriculture,” he said. “The speed associated with this technology was not available five years ago,” Mr Richards said. “It has only been made possible with sensitive thermal cameras that are not too expensive, cheap airborne systems such as drones, the ability to rapidly store and process thousands of images and the knowledge that the temperature of plants vary according to health.